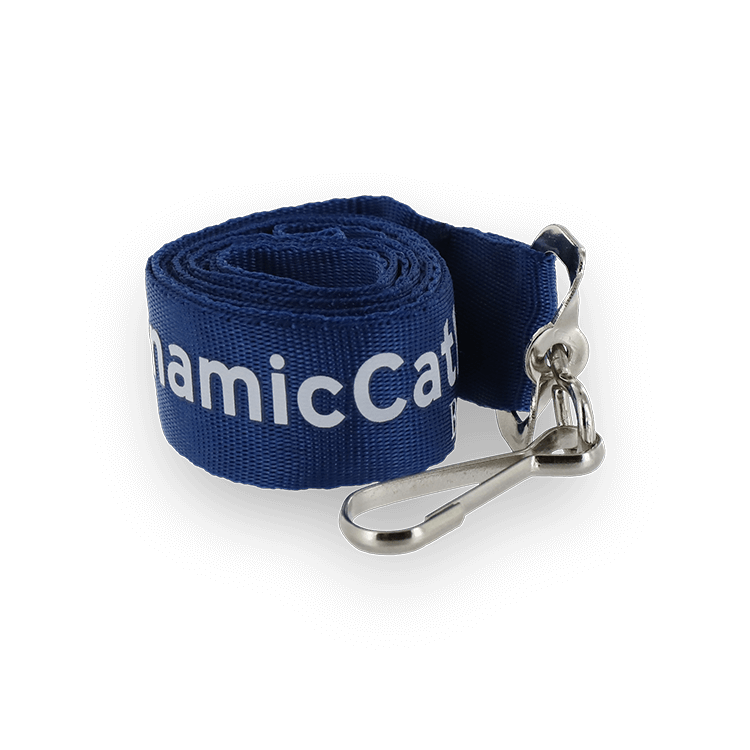 When you want the finest custom lanyards to showcase your brand or logo, you want nylon. 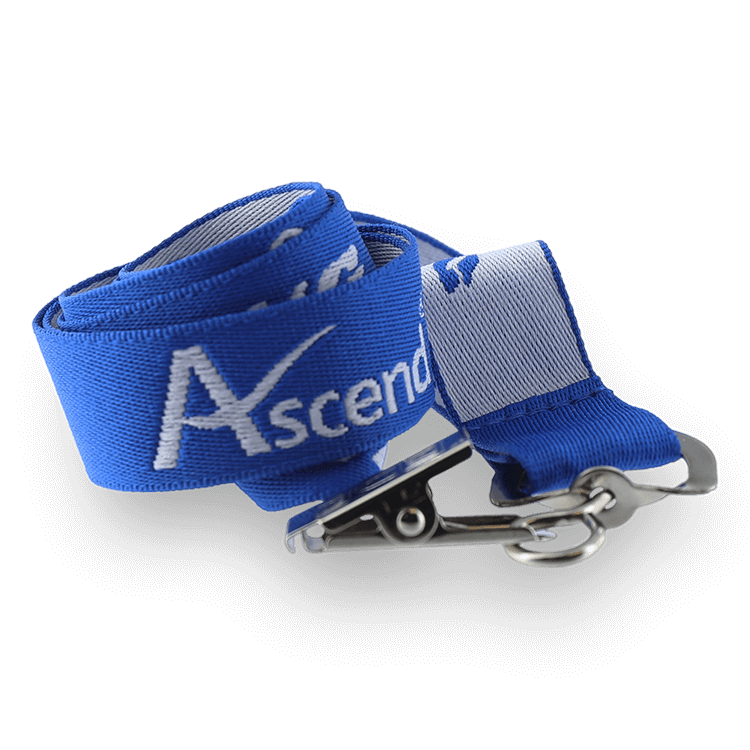 And when you want the best in nylon lanyards, you want to buy them from JustLanyards! 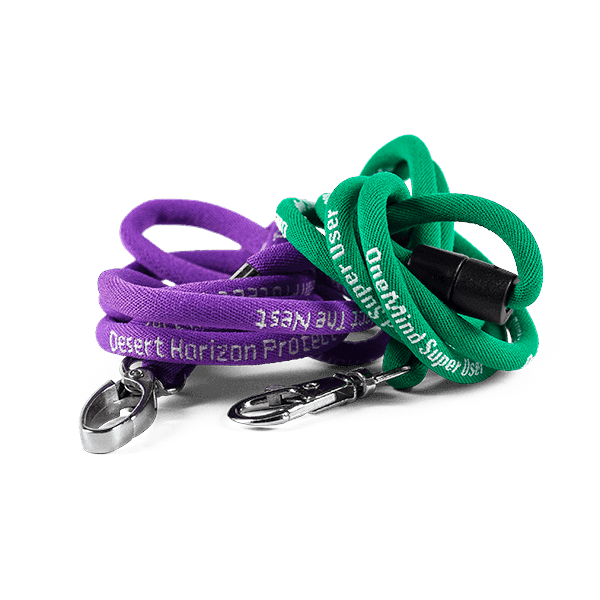 These lanyards offer the smoothest finish and most brilliant appearance of any product we sell. They’re the perfect showcase for your custom text or logo. 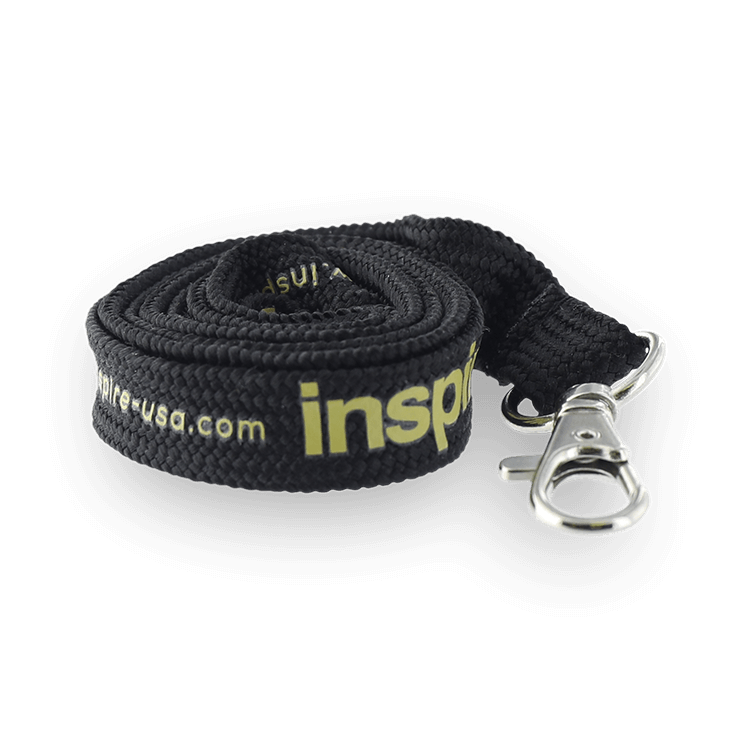 The will have the highest detail of any lanyard type, even with the most intricate logo designs or images. 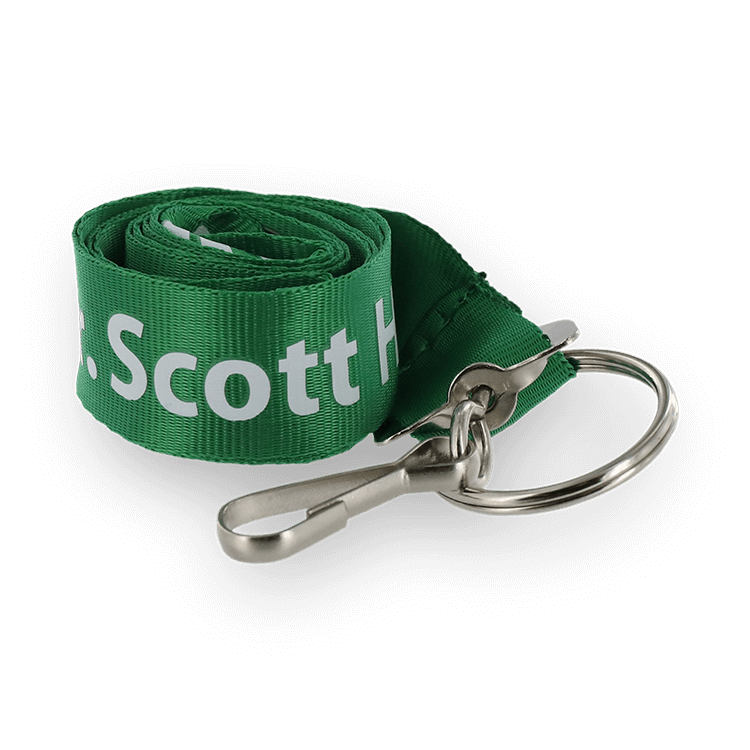 We use state of the art equipment to silk screen print your design onto the lanyards. 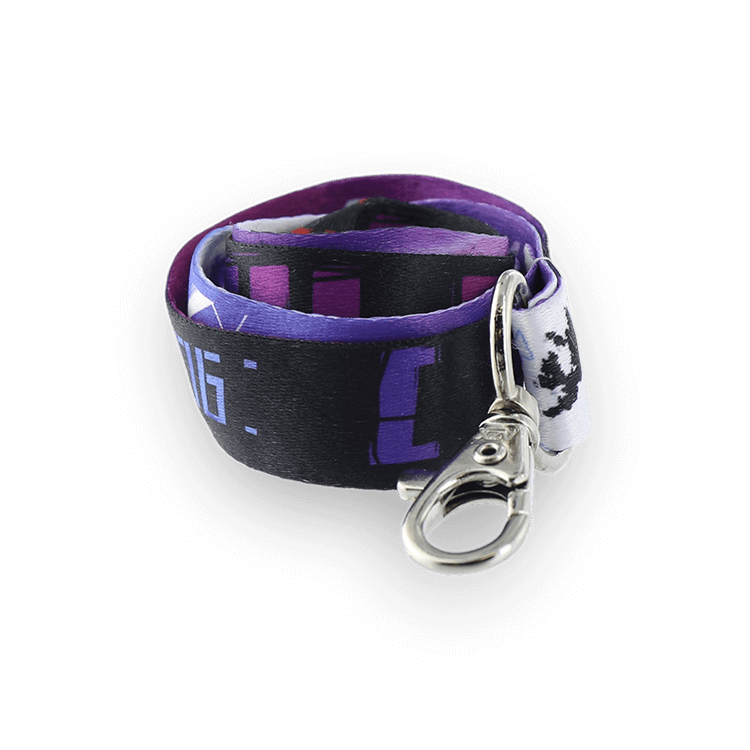 The finished product features a smooth, glossy, attractive sheen, on a lanyard that’s both comfortable and durable. If you want the highest possible lanyard quality for giveaways, trade shows and major events, nylon is the way to go. 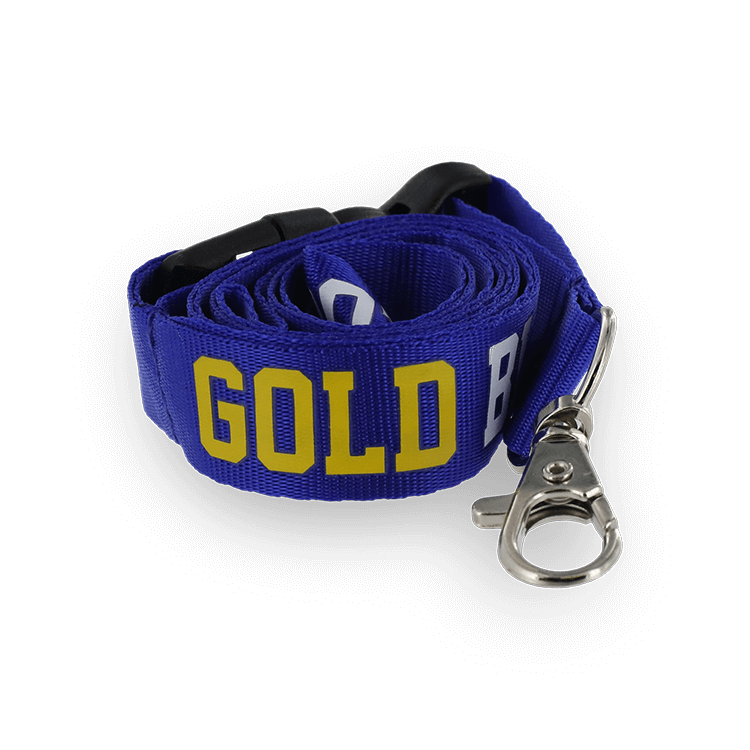 At JustLanyards, we use the Pantone® PMS Color Matching System to ensure your lanyards and your design are the exact colors you want. We include on your free digital proof the standard Pantone color number for every color in your design. That gives you the ability to check each one to see that it’s exactly what you want. Of course, when you order from JustLanyards, you get all the benefits of our signature customer service too. We don’t charge for art or revisions, so you can be sure your design will be perfect. We subject every lanyard to our rigorous quality control measures, including a careful inspection of each one before we ship it to you. And we stand behind every single nylon lanyard we sell with our 100% Satisfaction Guarantee. We’re committed to being your dependable nylon lanyard provider for life. 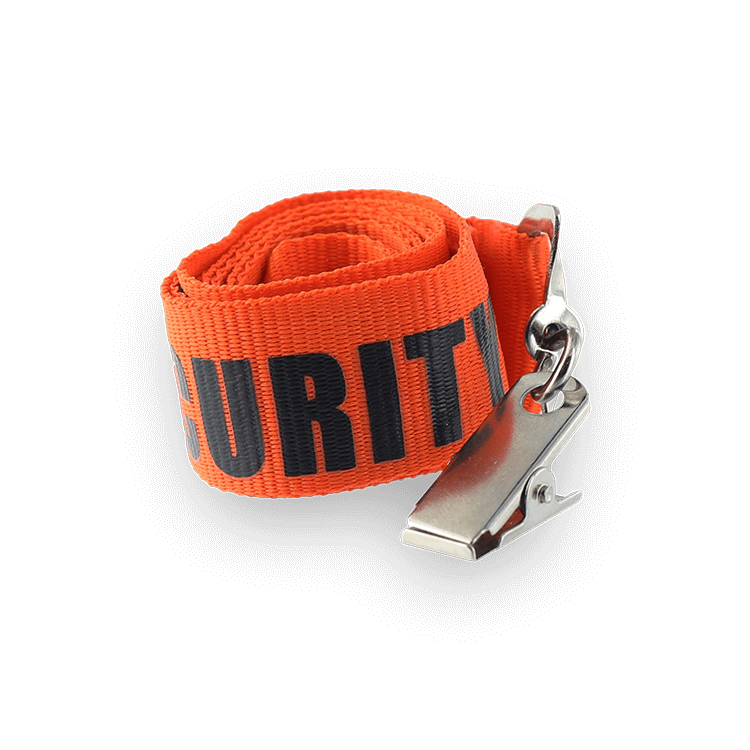 When you’re ready for the finest quality custom lanyards, you’re ready for nylon lanyards from JustLanyards. We’re here to serve all your custom nylon lanyard needs! Just fill out our no-obligation free quote form, email us at [email protected], or call us toll free at (866) 361-2119 to find out more.